Before I started making chocolate, I thought all chocolate tasted the same--like "chocolate." But that's not true. There is no single taste of chocolate. 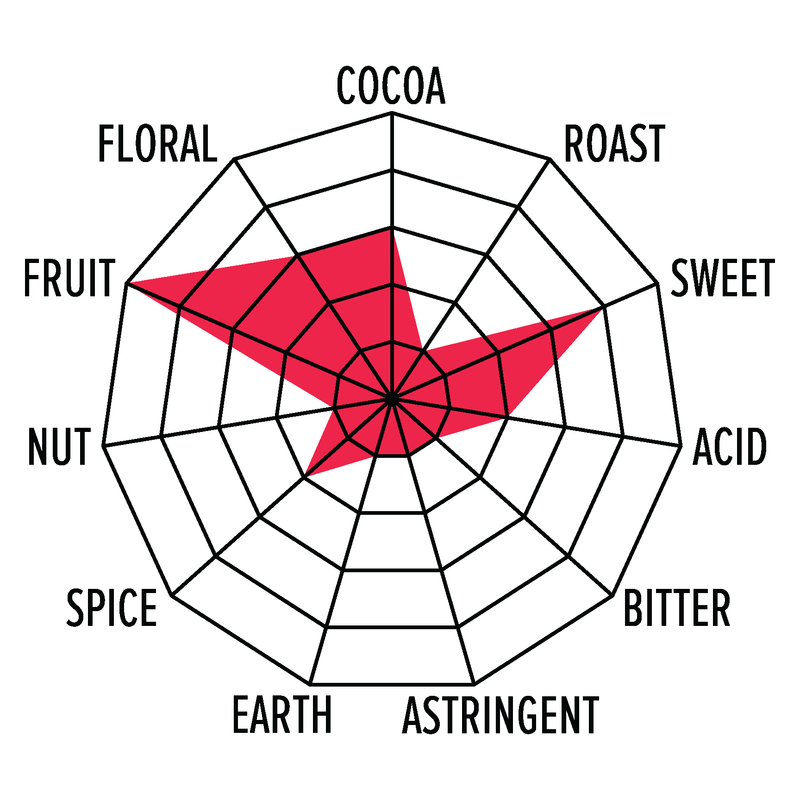 The truth is, the world's best cocoa beans can make chocolate with complex natural flavor. These flavors go far beyond the simple taste of mass-market chocolate. What can you expect from chocolate that starts with world-class cocoa beans? Vibrant notes of blackberry, orange, pineapple, almond, caramel, custard, banana, malted milk, peanut butter, coffee, cream, black truffle, and more are all possible--without the need for added flavorings and ingredients. 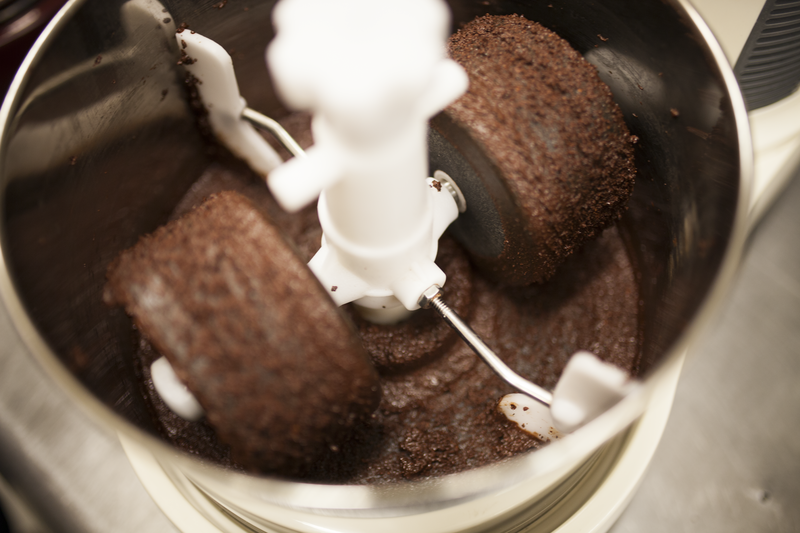 When you start with great beans, although the process behind making incredible chocolate takes great care, it's simpler than you might think. In fact, the hardest step is the first one: finding the right cacao. How do I find it? Talented sourcing partners and lots of test batches. It is not unusual for me to spend a year or more evaluating cacao from dozens of producers before selecting an origin to work with at a larger scale. One of many test batches. Producing world-class cocoa beans is not simple at all. Most importantly, it takes real investment in infrastructure where the cocoa is grown. That's why I am happy to pay more for the beans I use, and to work with sourcing partners who believe in getting more money to producers. It's the only way to keep high-quality chocolate available into the future. When it comes to transforming this remarkable cacao and whole cane sugar into finished chocolate, I deliberately apply gentle processing techniques to create a finished product brimming with the natural character of the ingredients behind it.